Award Winning Hair Extension Specialists, Transforming Hair Since 2005. 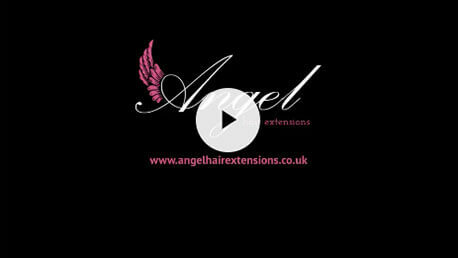 Angel Hair Extensions was founded in 2005, and since then we have grown and are renowned for our professional human hair extension services in the UK; being the first of it’s kind. Many clients travel from all over the UK and from abroad just to have their extensions fitted by us . Our professional, friendly, high quality service has allowed us to build a solid reputation, with many of our clients recommending us to friends and family. Here at Angel Hair Extensions, customer satisfaction is our main priority as we strive to leave every customer 100% satisfied, and having clients leave with a smile on their face is our goal! Angel Hair Extensions are located in Milton Keynes and solely specialise in providing top quality Micro Rings, Nano Rings, Keratin Pre Bonded, Micro Ring Wefts, Tape, and the revolutionary LA Weave extensions. 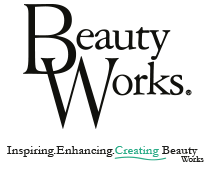 Angel Hair Extensions highly skilled expertise allows them to be an official stockist of Beauty Works Luxury Hair Extensions and aftercare products. We can cater for almost any hair length, thickness or colour, and we endeavour to provide the best service possible to give you that boost of confidence you are looking for. We are CPD approved by HABIA and have over 13 years experience, therefore high quality is the only option. We offer flexible appointments 6 days a week with free parking for all of our clients. "I had so many bad experiences with Hair Extensions so I was a bit hesitant about getting new nano rings, but Angel Hair Extensions was amazing! Their hair blends perfectly with my own. I can’t get over how small the nano rings are, I can’t even feel them! They are so professional and I would recommend them to anyone!"